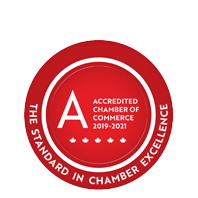 Mark Deleemans Roofing | Asbestos Abatement & Removal | Roofing Contractors - Business Directory - St. Thomas & District Chamber of Commerce - ON, ON ? Mark Deleemans Roofing and MD Construction has been part of the community since 1987 and from the beginning the company has been committed to quality and customer satisfaction. The Roofing division provides installation of high definition fiberglass or asphalt shingles on both residential and commercial projects. Along with this, they provide inspections, maintenance & repairs on all types of roofs including low slope and provide free, no pressure detailed estimates.